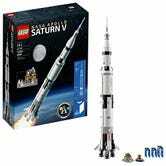 Amazon is running a special on the Saturn V Lego Ideas set - $78 and change down from $120. 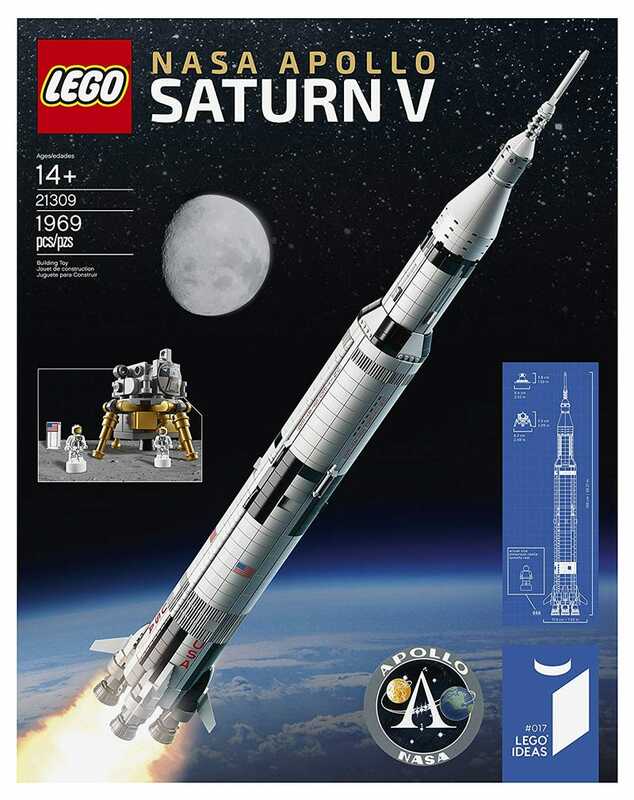 1969 pieces of awesome to build your own 1m high Saturn V model. Ends in a few hours.